A huge thank you to Deborah Williams for her amazing sales of the stunning Armscote Tulips. They have raised a fantastic £2,500 through local businesses. A BIG thank you to Averil Plank, Taste of the Country, Bumble and wild floral design, Deborah Hope and sales at Armscote Manor. 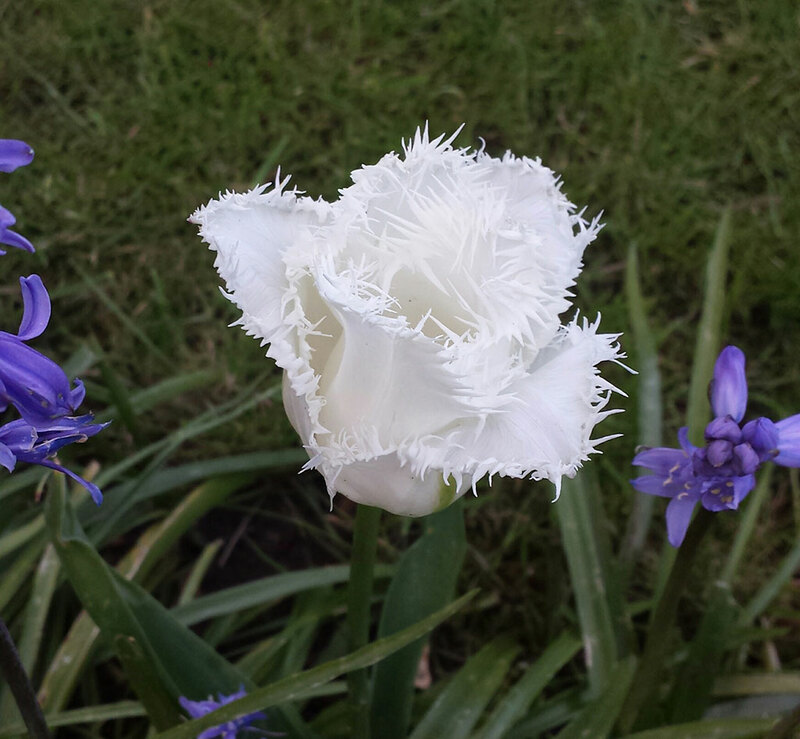 Send us your photo’s when your beautiful bulbs appear.